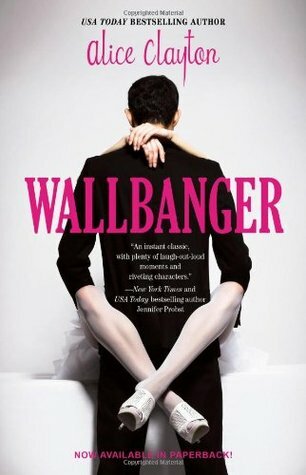 Review: Completely predictable romance novel chock full of innuendo (with occasional cringe moments) but sweet and easily likeable characters made it a fun romp, all things considered. 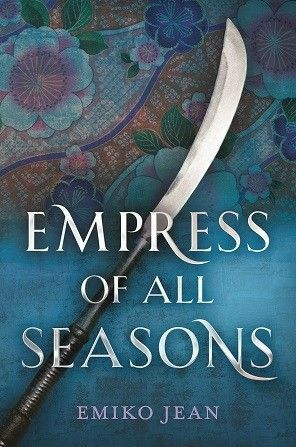 Review: A Japanese-inspired fantasy that felt like a dark version of The Selection crossed with The Hunger Games, with added katana. Interesting commentary on duty to home, mixed race identity, and persecution. 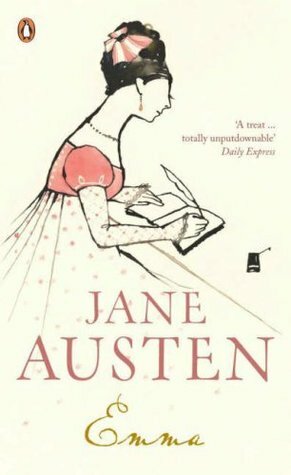 Review: One of my childhood favourites that never gets old but does get better with every re-read as I get older. 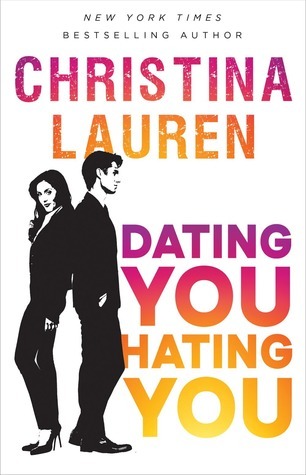 Review: Fun and funny contemporary about rival agents in Hollywood. Carter and Evie were more adorable than most, the side characters were more developed and delightful than most, and the book was funnier than most. 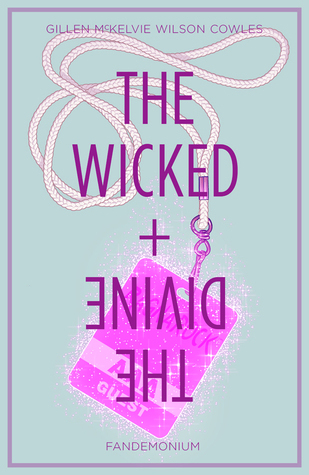 Review: The Wicked + the Divine – how do I even begin to explain The Wicked + the Divine? No, but seriously, all I can say is that this series is WEIRD. Premised around a group of twelve reincarnated deities known as ‘the Pantheon’, the gods enjoy fame and magic but they will die within two years. So you have the likes of Lucifer interacting with Baal and Amaterasu. The artwork in this is STUNNING which almost makes up for how much it continually confuses me; this first volume in particular drops you right into it and doesn’t really give you time to get acquainted with the concept before it’s speeding off in a new direction. 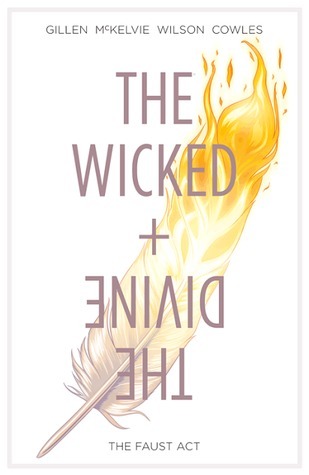 Review: Much like the first volume, the Wicked + the Divine continues to explore the exploits of ‘the Pantheon’ and, this volume in particular, focuses on the fandom that sprouts up around the famed deities as they build names and reputations for themselves in different industries. I find the whole thing still completely baffling and I’m starting to suspect that that will never change. The artwork is still A+++ though. Review: Having started watching the Netflix TV adaptation and very much enjoyed the aesthetic, I decided to check out the source material via this more recent comic book incarnation. The aesthetic and artwork style here is every bit as vivid and creepy as the TV show and it’s easy to see how they could use the style from this chilling series and translate it straight onto the screen, producing something that is equal parts funny, fun, and frightening. Some of the panels from this issue are the stuff of literal nightmares, but I kind of dig it? 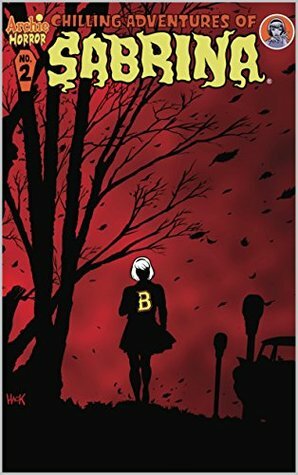 Review: Much like the first issue, this one follows the story of teenager Sabrina Spellman as she grapples with her half-witch, half-mortal identity and the two sides that seem to conflict in interesting ways. 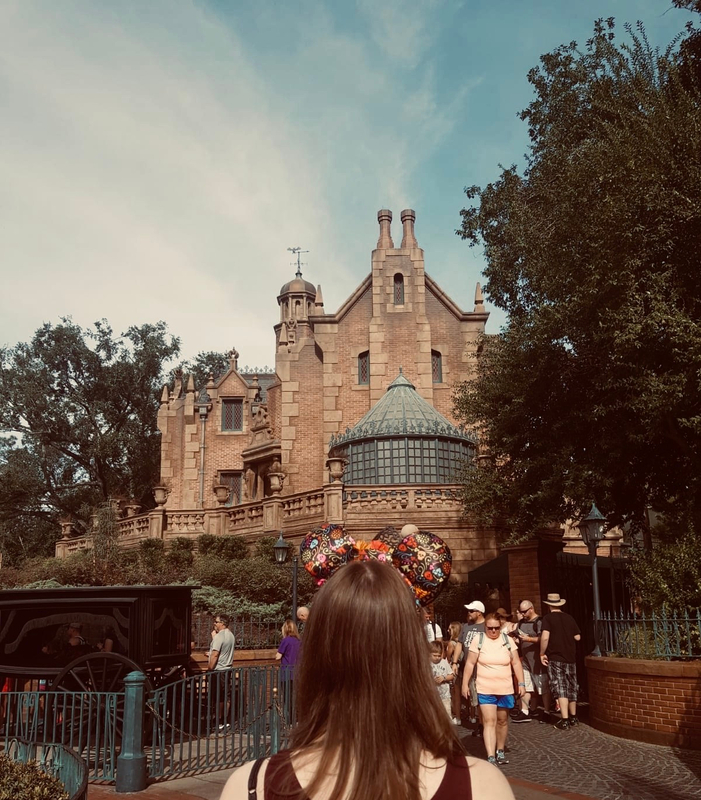 Although the storylines are somewhat scary (we’re always talking demons and the Dark Lord Satan after all), I feel like once again it’s the imagery that is so scarily vivid and vividly scary. 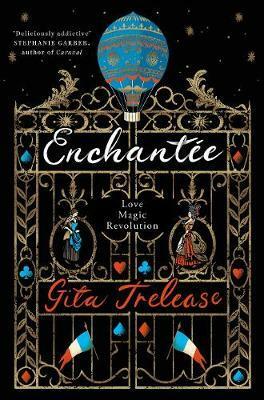 Not a series for the faint-hearted, or to read too close to bedtime! After a very rocky two weeks at the beginning, I feel glad that I managed to read 10 books in January. I wish one of them could have been The Gilded Wolves but for some reason my order has been pushed back and Waterstones hasn’t sent me any kind of notification! I’m peeved because I pre-ordered it months ago. 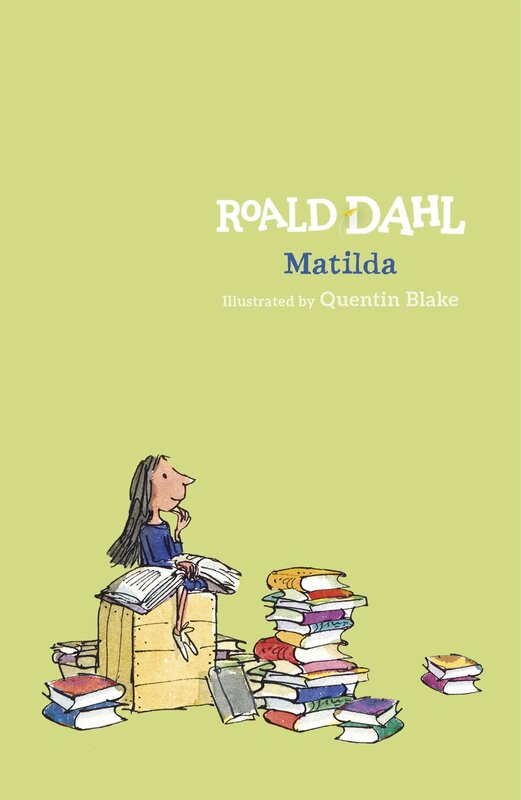 10 books is certainly not to be sniffed at! Ugh, that’s really annoying – it seems to happen a lot nowadays that pre-orders end up taking just as long, if not longer, to arrive compared with if you just waited until it was released and bought it on release day. (I’ve found Amazon in particular are terrible offenders on this front!) I hope they sort it out soon and you get your copy of The Gilded Wolves because it’s a wonderful story. 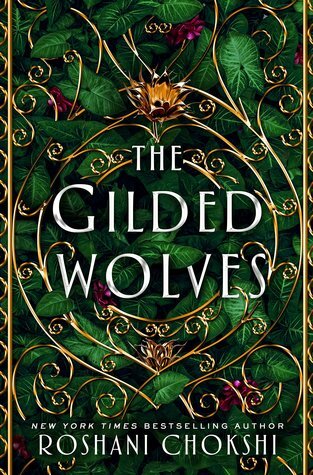 I ordered my copy via Waterstones but what I didn’t realise until yesterday is that The Gilded Wolves is an import because it doesn’t have a UK publisher. However I did get an email through saying that my copy has finally been dispatched so it should be a couple of days until I get it! 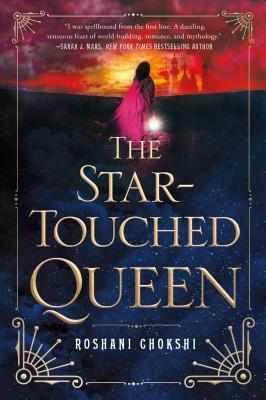 Aaah yeah, sometimes bookshops don’t order enough to meet initial demand for even pre-orders so they end up having to have more quantities shipped from the original territory, in this case the US. It’s only because of working at a publisher myself that I even started to realise this happens quite a lot, now I’m a bit warier and check out which country the publisher is based in before I pre-order! Thank you. I suppose that’s always something to keep in mind. 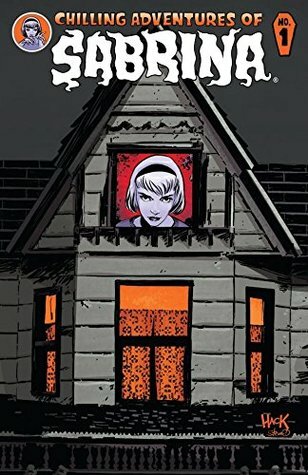 I loved the Sabrina comics so much when I read them last year. They really are not for the faint hearted, that is for sure. Thanks for sharing your wrap up! The imagery is so vivid and evocative – much like the TV show, I definitely won’t be reaching for it at night! :P Thanks for reading!